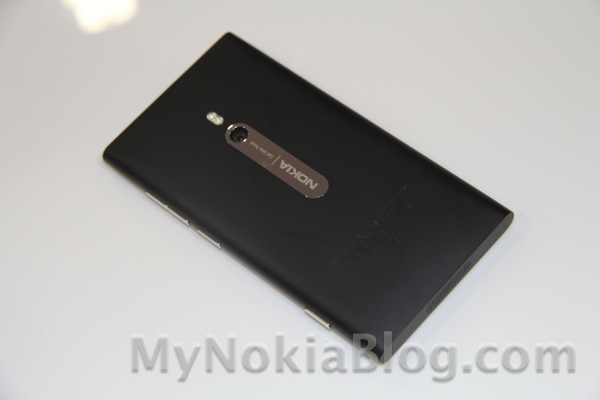 There is no denying that the Nokia Lumia 800 is a stunning Windows Phone. 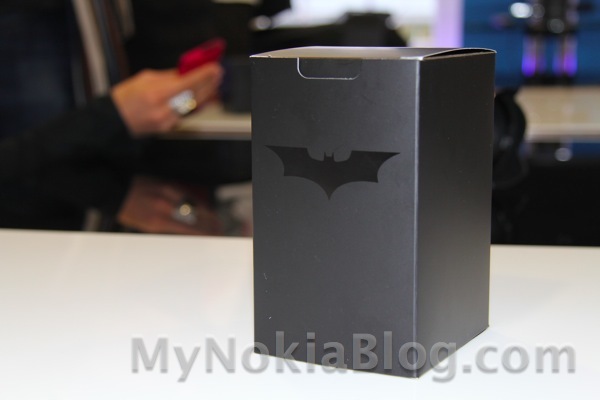 They are amping up the awesome with a new special edition: The Dark Knight Rises Lumia 800. It won’t be available for sale in the US and offered in limited quantities elsewhere, but that doesn’t make us want it less.